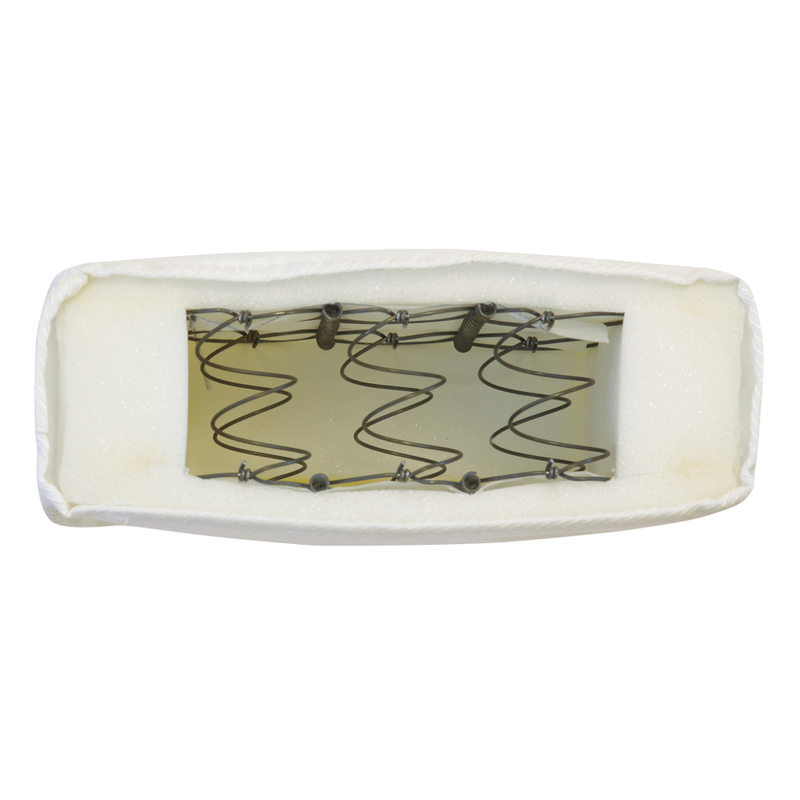 The Deluxe Sprung Mattress is a superb choice of child-friendly mattress, being crafted with exemplary level materials and adhering to a design that makes the most of compact space. 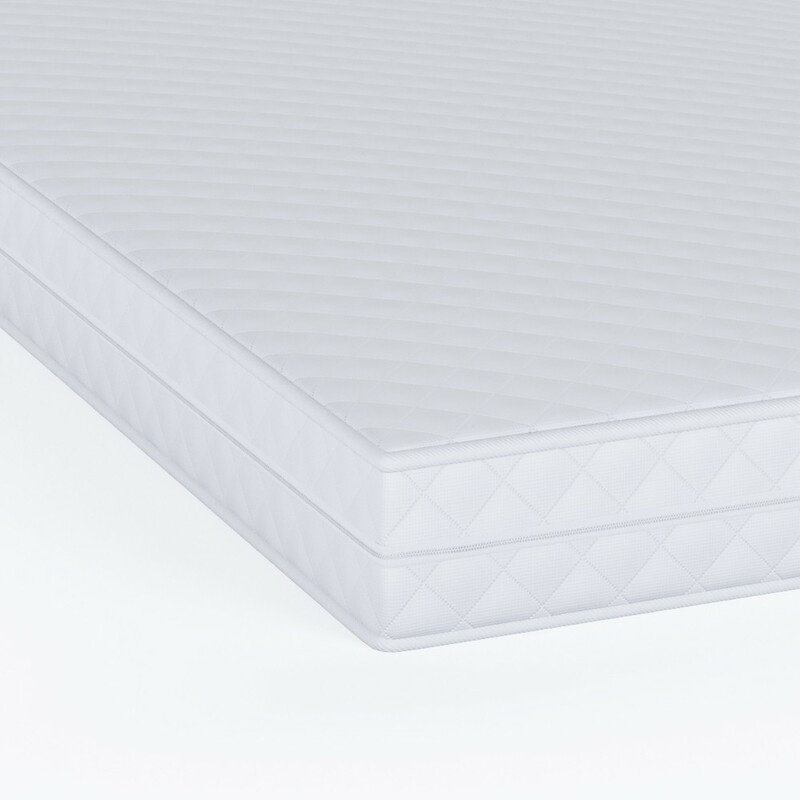 Incredibly safe and rather cosy, the Deluxe Sprung Mattress is sure to provide the younger members of the family with a great night's sleep. Filled with sturdy yet accommodating open coils that are coated in combustion modified, high resilience foam, the Deluxe Sprung Mattress is free from harmful chemicals and delightfully safe. 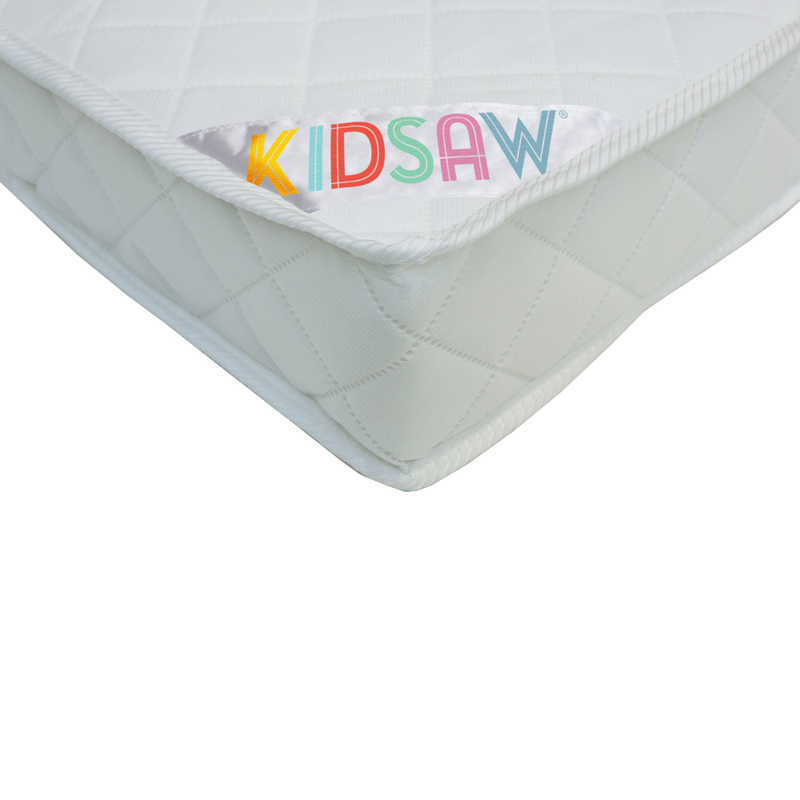 All the more enriching is the easy to clean, removable cover, which as well as being simple to keep mess-free is also wonderfully quilted and padded. Available in sizes for all child-based beds, the Deluxe Sprung Mattress can comfortably fit into any bed made for a variety of young ages. Measuring up at 10cm thick, the Deluxe Sprung Mattress is accommodating enough for kids whilst remaining comfy and cosy.